Oh hi there! Hope you’ve had a wonderful holiday! 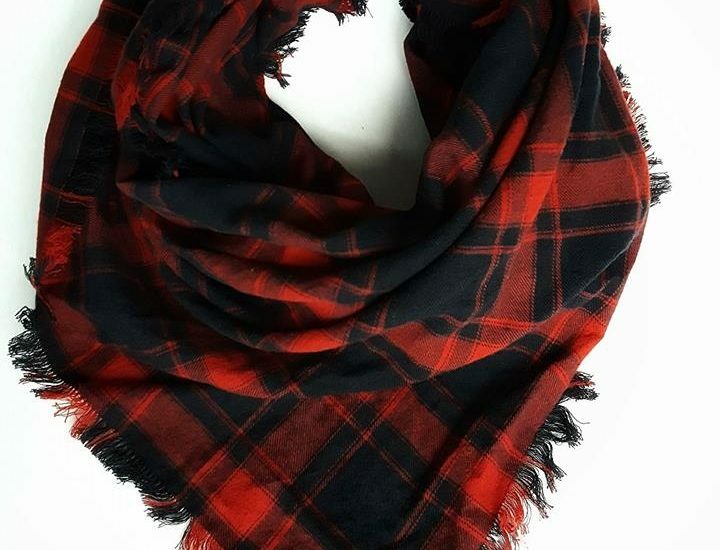 Did you get a cute new Cedar Bee scarf this season? If you did and you’re old enough to read this, chances are it was one of the beauties I like to call a flannel fringe. 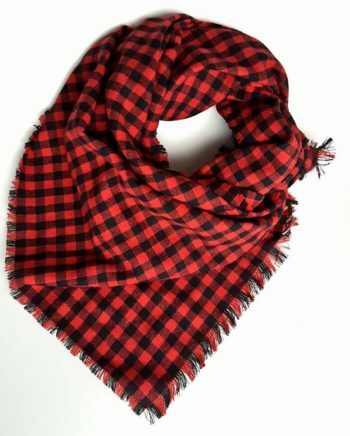 These soft, classic, often plaid or checkered rectangular scarves are handmade by me (Nikki!) and are wide and long enough to be worn traditionally, plus a few unexpected ways. Then follow along with the video tutorial below! Crank up the volume to enjoy that funky phone video editor music, btw. It’s a real gem! I also made it vertical which everyone LOVES (hehe) so that you wouldn’t have to see my sewing room which admittedly needs some organizing after a busy holiday season. Want one? These scarves are currently sold out and thus unlisted on Etsy, but you can order one by messaging the Cedar Bee page on Facebook. You can also hop on Instagram and direct message me there! Niagara people — local pickup is always available. Hope this vid gives you some new ideas, and most of all, I hope you love your scarf! Thank you for loving handmade. <3 Talk again soon! Share the post "Ways to wear your flannel fringe scarf"